Know a website that tries to deceive the user? It just might be wearing a black hat. A few weeks ago we were user testing for a popular VPN service. Their security consultant hired us to find out how to improve revenue. 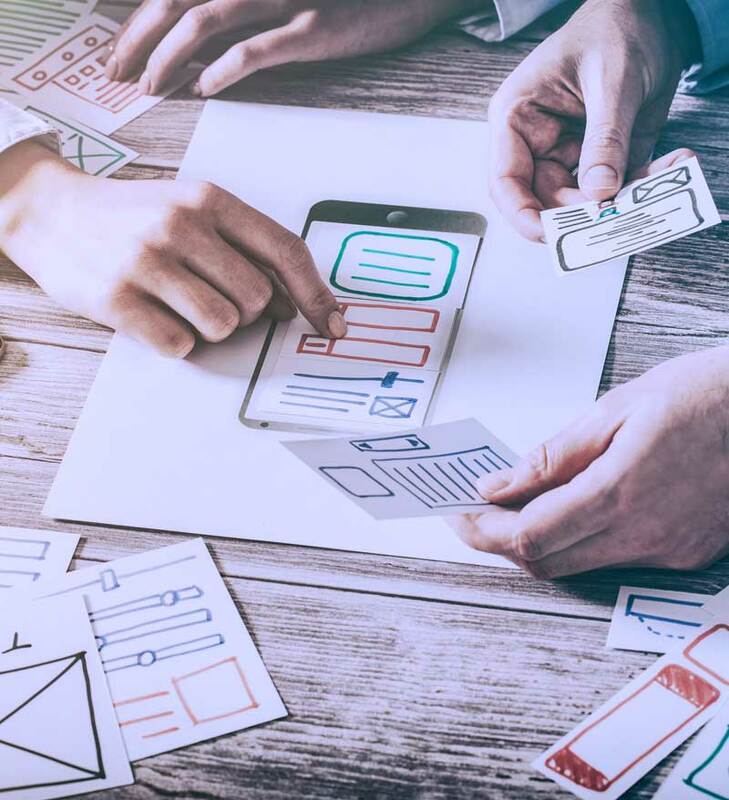 Although they were AB testing and making continuous improvements to their site, the app design had been developer-led, and their consultant felt there was room for growth. 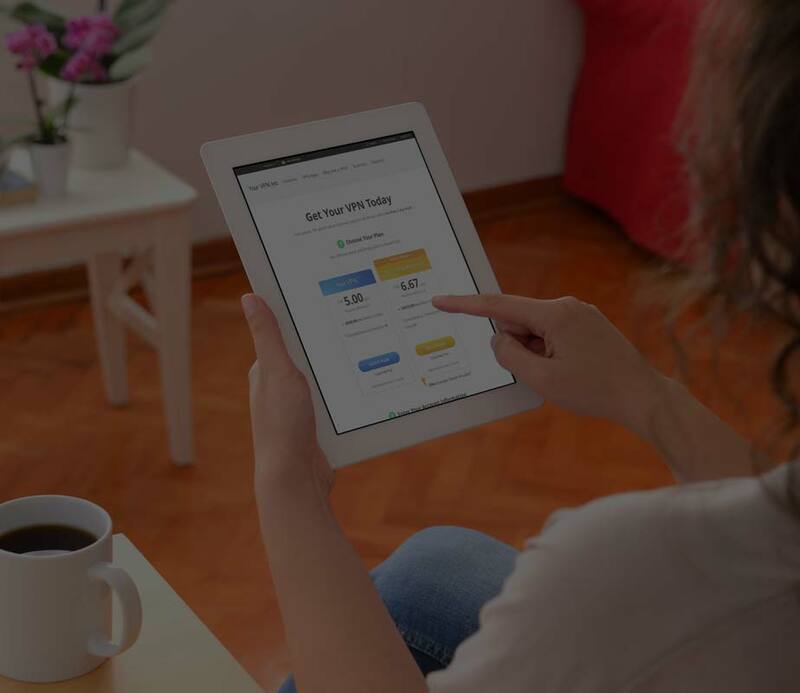 After talking to eight user-testing participants, we discovered a number of major flaws in the sign-up process. These flaws seemed underhanded and intentional in their deception. While there is no way to prove the validity of this assessment, it reminded us of the practice of Black Hat UX. What was so Black Hat about it? We’ll get to that. The term “black hat” has its roots in western movies. Hat colors were used to distinguish the bad guys (wearing black hats,) from the “good guys” (wearing white hats.) In UX it describes the act of intentionally creating a suboptimal user experience. At ZIV we take it a step further and see it as the act of deceiving the user by withholding key information or creating confusing, convoluted interactions. In the case of this client, they withheld key information like a no refund policy. This, paired with three-day cancellation period, quickly trapped users into a year-long commitment when they could have been offered a month-to-month alternative that kicks in once the trial has ended. Although you can trick users using black hat UX to increase certain numbers such as conversion rate, or decrease other numbers like shopping cart abandonment, the practice is not only unethical, in the long run, it hurts the user, the user experience, and your company. If you’re employing Black Hat techniques on your site or would like to know if you are, and would like to shift to a brand loyalty approach to client retention, call ZIV. We’ll put on our white hats and help you do the same. Your customers will become raving fans, and you’ll be in the know and on your way to long-term success. 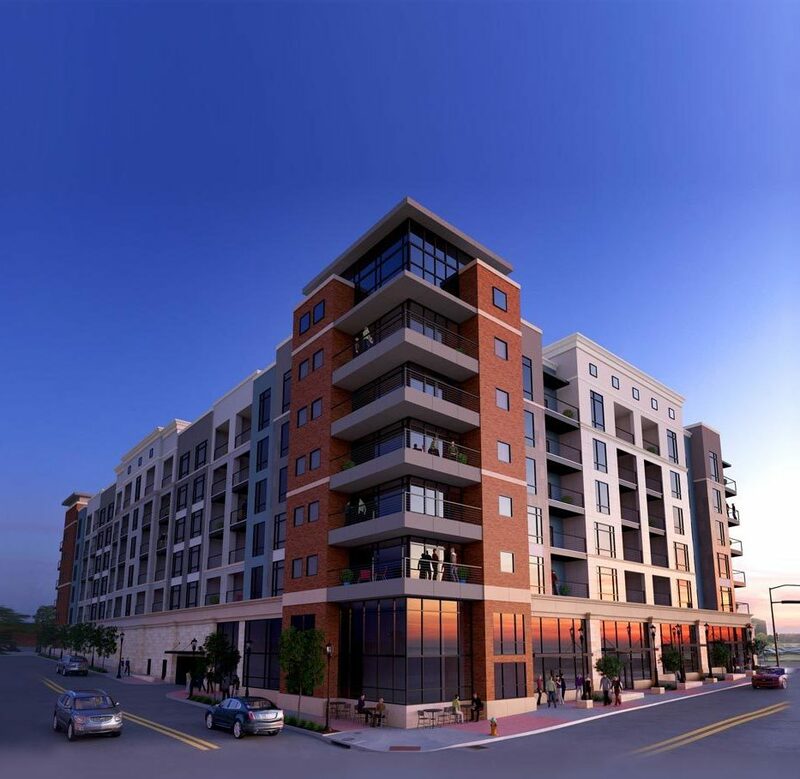 ZIV has offices in greater Kansas City and Denver, CO. Whether it’s creating a brand, implementing a digital solution to disrupt an industry, transforming a customer’s experience to gain loyalty, or executing a marketing strategy for needed growth – they’ve got you covered. Explore their capabilities and past work at letsziv.com. For media inquiries or for further information please contact Jake Randall, jake.randall@letsziv.com. Before starting construction on 531 Grand, the owners knew they needed a solid brand, message, and digital experience. That’s where ZIV comes in. In an ever-evolving fast-paced society, it’s easy to tunnel vision on day-to-day tasks and set your business on autopilot. This often causes putting off optimization of the bigger brand touchpoints that leave lasting impressions. Banks, in particular, continue to struggle with staying relevant and differentiated in both the physical and digital space – or do a good job at one and not necessarily the other. Recently a 90-year-old bank knew they had something special and wanted to make sure it didn’t fall into this trap. This bank was Lead Bank. The way Lead Bank connects with clients, invests in fintech partners, and passionately supports the community has shaped who they are. They strive to truly be a different kind of bank, which is clear when you step into their Crossroads, Kansas City location. There are no teller lines, rows of private glass offices or the stale stodgy feel of many financial institutions. In fact when you first walk in you’re wondering if you just walked into a co-working space when a Universal Banker greets you and addresses your individual need. While they have nailed the in-person brand experience, their digital experience gave off the opposite impression – one that aligned with a stereotypical financial institution. 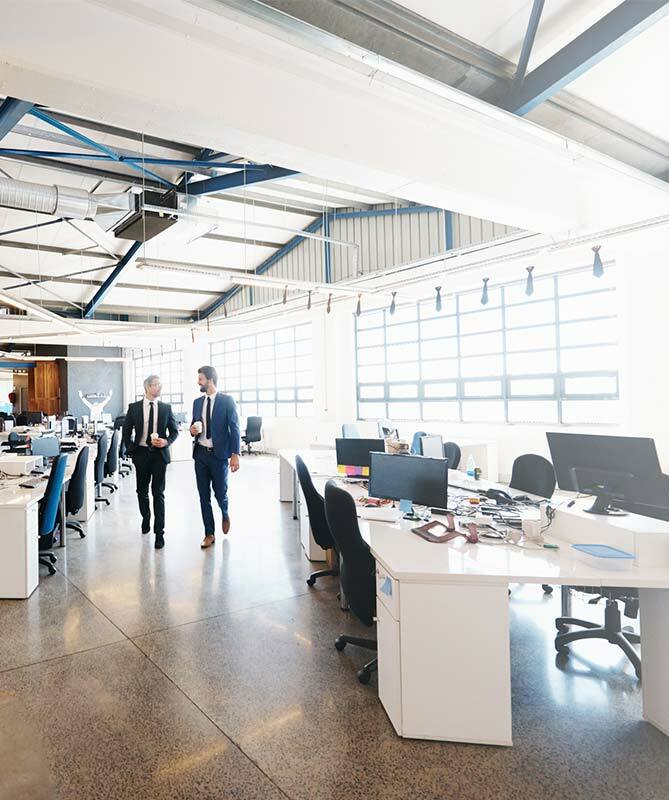 Lead Bank recognized the importance of bridging that gap, knowing if they truly wanted to be unique and like no other they needed to bring that same personal and innovative experience to their website. To bring their vision to life they partnered with ZIV, a digital experience agency to challenge the market and ignite brilliance. ZIV and Lead Bank have embarked on a digital journey including research, testing, and validation throughout the entire process, interweaving the brand feel into every step along the way. ZIV’s expert staff includes researchers, brand strategists, designers, user experience professionals, thought leaders, and technical experts that all work together to ensure the vision is brought to life. ZIV utilizes a detailed and agile approach to website redesign projects. At the beginning of this journey, ZIV conducted in-depth information sessions with Lead Bank’s executive team and staff to ensure goals were understood and strategies acknowledged along with talking to current clients to understand perceptions before moving into the website redesign process. Once this step was defined, ZIV conducted a deep dive audit of the current website to review content, products and services, gaps in messaging, and areas where there was opportunity to shine. After the audit, ZIV created a new sitemap and page layout structure to optimally present Lead Bank in an intuitive yet imaginative way. 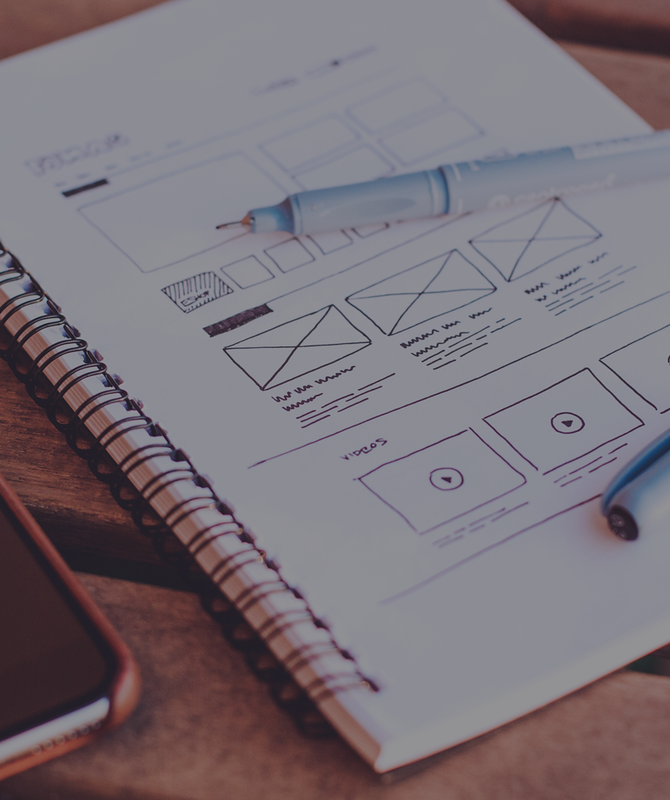 Wireframes and new copy were developed and tested with an interactive prototype among current clients to ensure the new approach resonated with their target audience. Now that the “rooms of the house” were built and validated, it was time to move into the fun part of the process- the visual approach. Mood boards were presented to allow Lead Bank to select the color scheme, design elements, and textures that best resonated and helped ensure ZIV accurately captured the brand vibe. ZIV also updated Lead Bank’s corporate brand color palette to modernize the brand yet stay true to its original roots. This process leads to visual design which brings the brand to life and truly makes the Lead Bank personality shine. Additional user testing will be conducted with the design before moving into technical development with a recommended CMS platform that works as a marketing tool, meets the strict security requirements of a .BANK website, addresses ADA compliance, and ensures easy management for the Lead Bank team going forward. 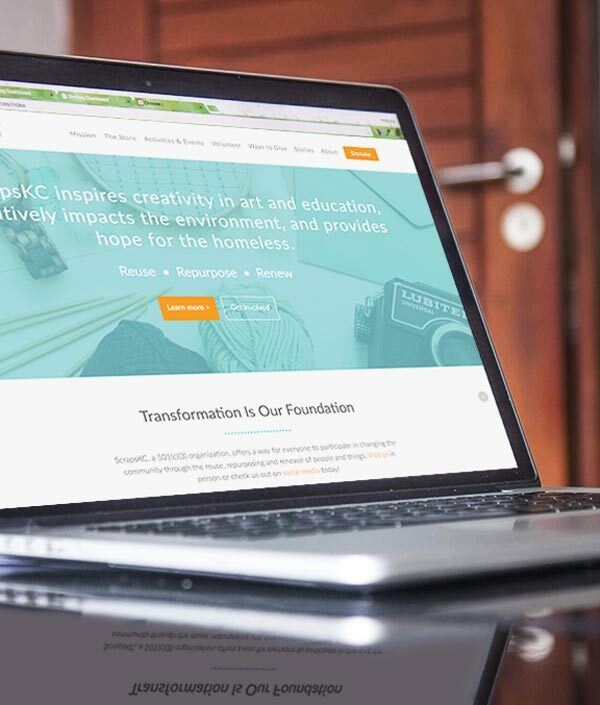 October 20, 2017, Kansas City, MO – Scraps KC, a non-profit creative reuse center and retail store, launched its newly designed website www.scrapskc.org. 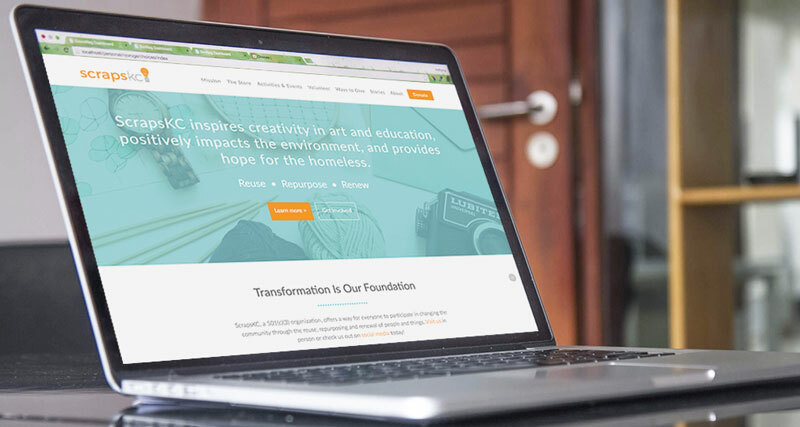 The organization sought a firm to design, develop and implement a new Scraps KC website in order to increase awareness of what they do and provide visitors with a better online experience. Scraps KC awarded the UX (user experience) agency ZIV the contract. ZIV, founded in 2004, provides organizations with solutions grounded in a customer focused perspective. With the new Scraps KC website serving as the non-profit’s primary communication tool to a variety of customer types, it was important to ensure the site was structured in the most optimal way to inform the community about volunteer opportunities, education around reuse and repurpose, retail store information and homeless and school support programs. Visit the redesigned website at scrapskc.org to learn more about ScrapsKC and explore the new website. Does your website need an update? Contact us and ignite brilliance with ZIV. For media inquiries or for further information please contact Lyssa Surface, Lyssa.surface@letsziv.com. User Experience is our specialty – explore our favorite UX renovation. Customer Experience vs. 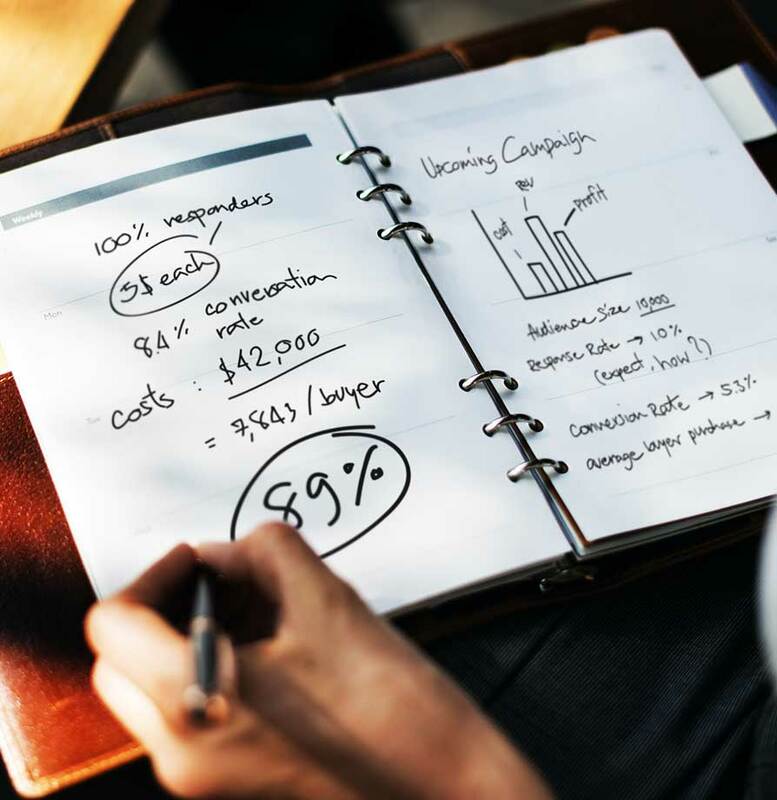 Success Metrics – Which One Wins? The amount of likes, shares, and reaches often determine the success of marketing material – but is it really the best way to understand campaign success? When it comes to buildings a business normally pulls out all the stops. What better way to impress clients, right? Why then do so many businesses woefully ignore the architecture of their ‘digital’ buildings – their brand experience? Why should you care about user experience design (UX)? That’s the question the Kansas City Business Journal brought to ZIV founder and CEO, Cara Miller. Explore her insights on how focusing on the end user and their experience boosts your business.